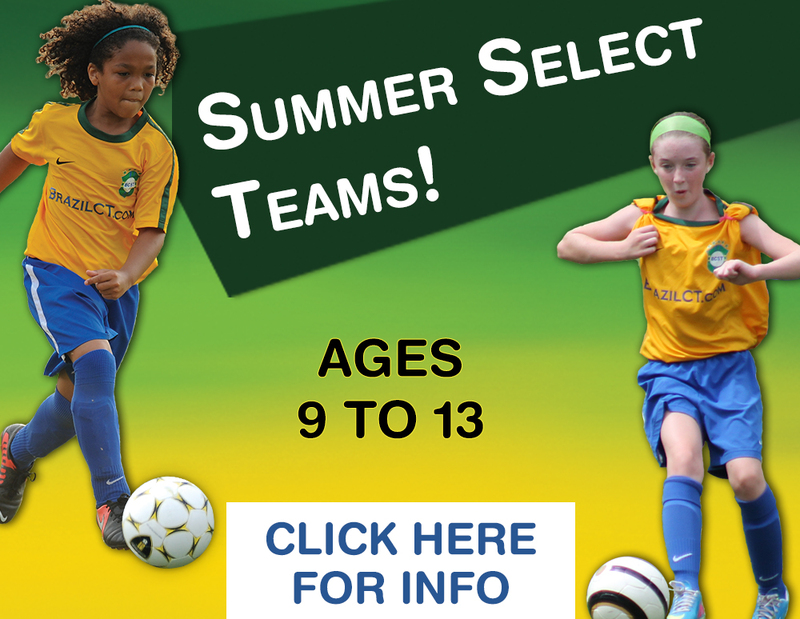 Join us for a great summer of soccer training and unforgettable memories! REGISTER ONLINE TO ONE LOCATION AND GET TO GO TO ANY OTHER LOCATION ON DIFFERENT DAYS AT NO EXTRA COST! THE BRAZIL CT SUMMER TEAMS MISSION is to provide soccer players with a competitive environment to train and play during the summer months. 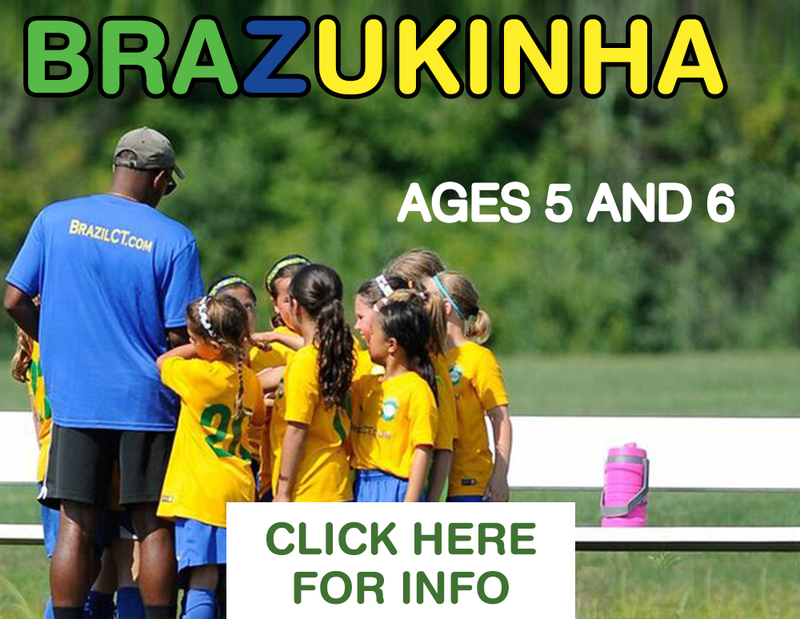 The goal of the program is to develop players' skills, techniques and the understanding of the beautiful game using the Brazilian methodology, which encourages a more skillful style of playing. Has players from different areas and runs from late June, when the majority of club season are coming to completion, until mid August. 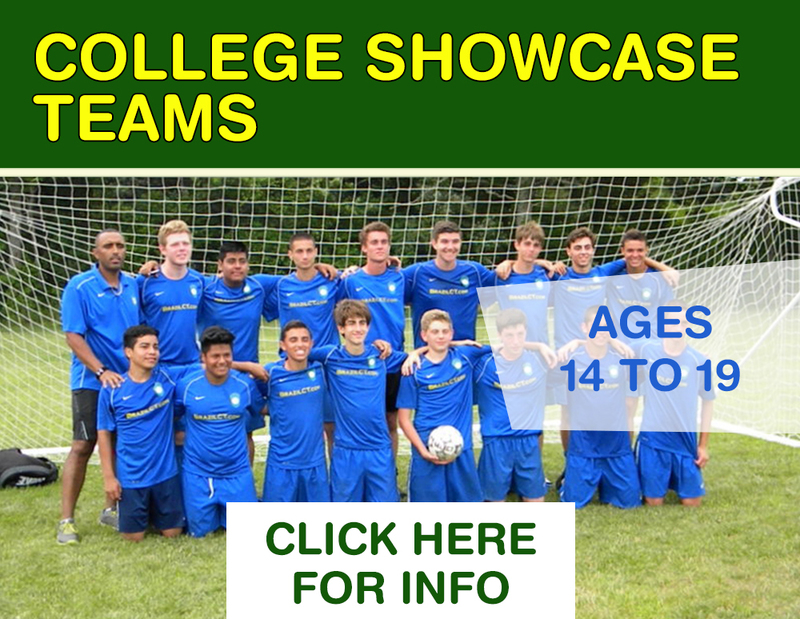 The program is designed for those looking for additional soccer development during the summer months and the chance to play with players from different clubs. 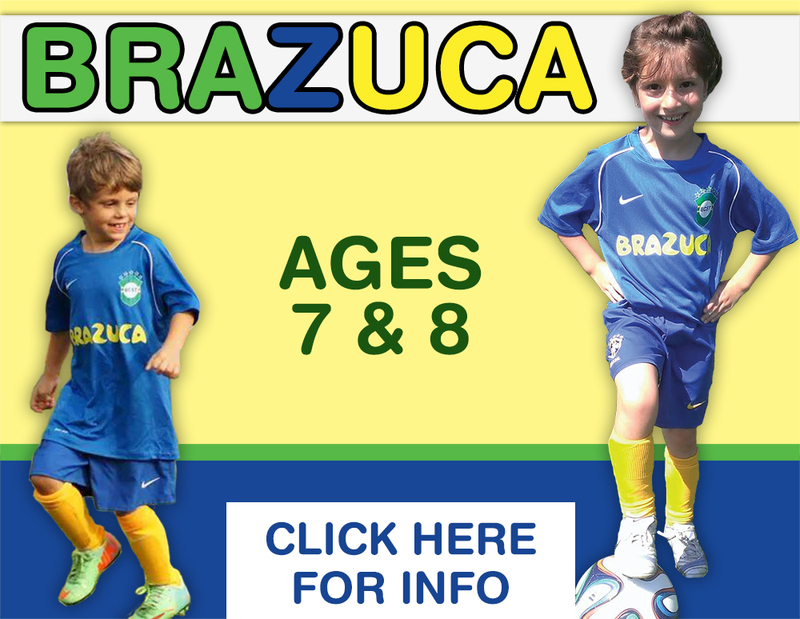 The program is designed by Brazilian coaches from the area to offer players a high quality training. Players have the option of joining the program for practices and tournaments or just for practices. Our players have the opportunity to experience high quality out of state and local competition. Our program is offered to girls and boys ages 5 to 18. Each program is specifically designed according to age and skill level. PLAYERS WILL HAVE THE FEELING OF PLAYING FOR THE BRAZILIAN NATIONAL TEAM!